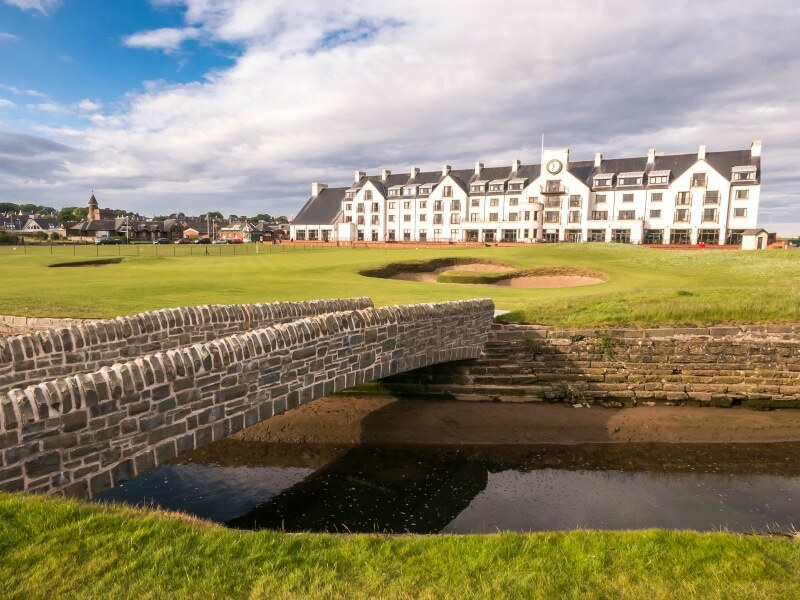 A fantastic week long tournament package containing the legendary Open Championship course, which is home to The Open in July 2018, as well as 3 Open Qualifying courses in the Carnoustie Country area. 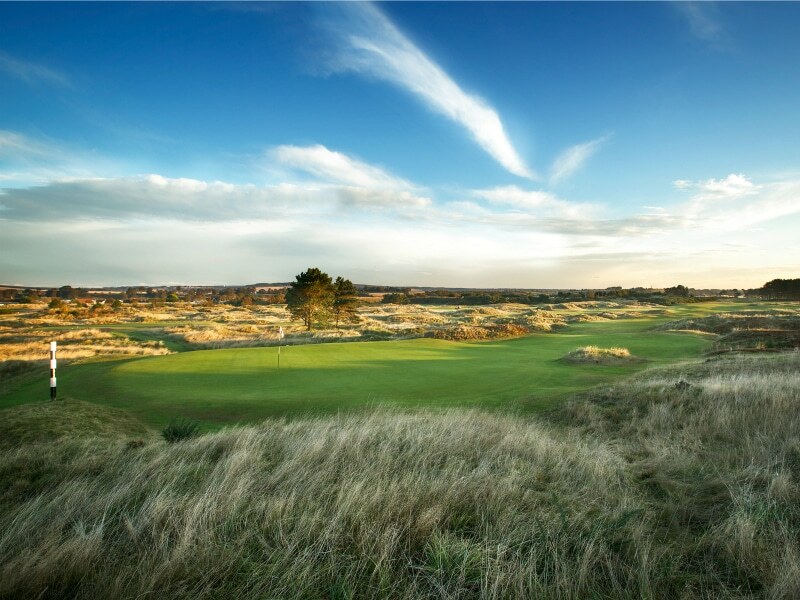 The Classic, which will be in its 15th year in 2019, has a loyal following with golfers entering from all parts of the UK, Europe, North America and beyond. Known as one of the friendliest tournaments in the golfing calendar, the Classic has the challenges, and the rewards which other competitions emulate. 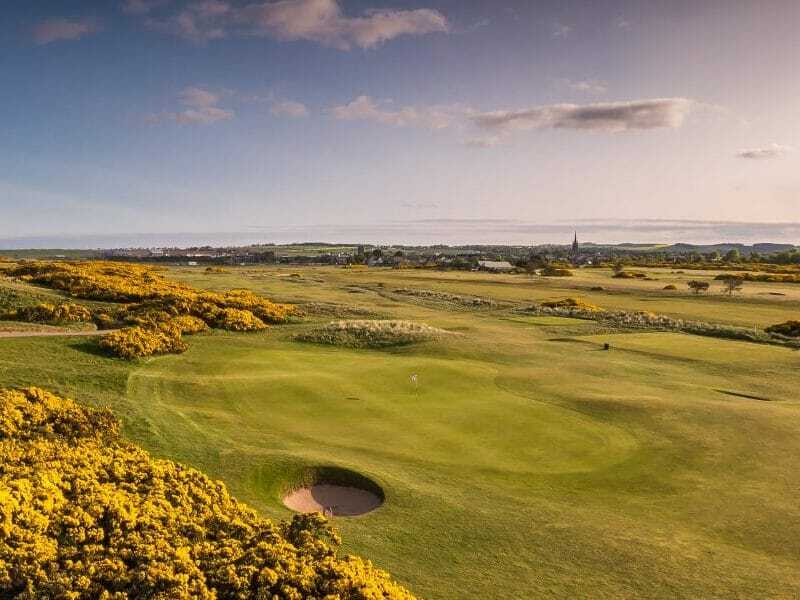 The tournament will have prize categories for Gents, Senior Gents and Ladies, as well as the overall winner of the Carnoustie Country Classic, and is based over 72 Hole tournament play. 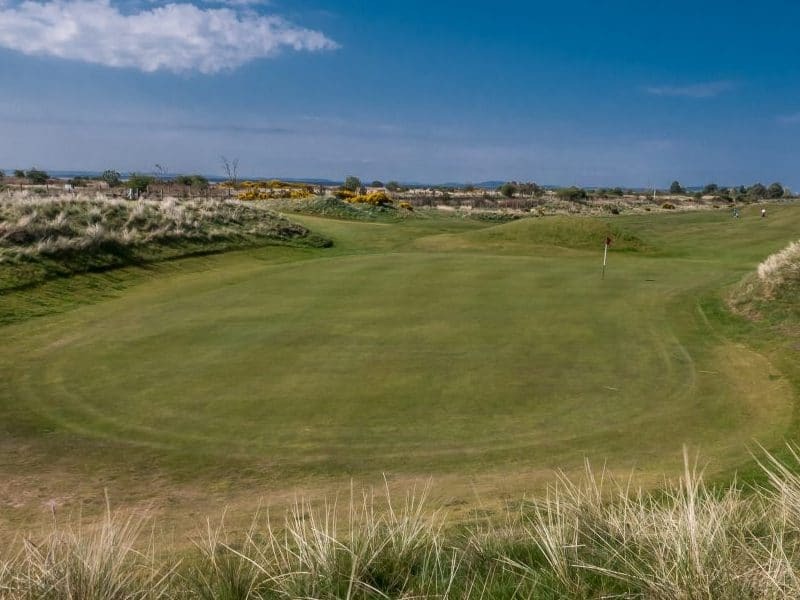 The format is Full Handicap Stableford and all competitors will play one round of golf on each course during the week with prizes on offer for best score at each venue. 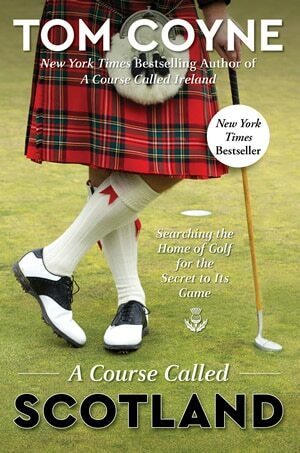 There are package prices for golfers sharing rooms, golfers in sole use rooms and a special price for a couple sharing a room where one of them is a non golfer. We also have a rate for golfers not requiring hotel accommodation. Group Offer – 1 free space for groups of 12 or more.